Which spirits do we buy? At The London Wine Cellar we are passionate about a wide range of spirits, particularly those of the older or rarer variety. On this page you will learn a little bit about the spirits we are especially interested in purchasing. 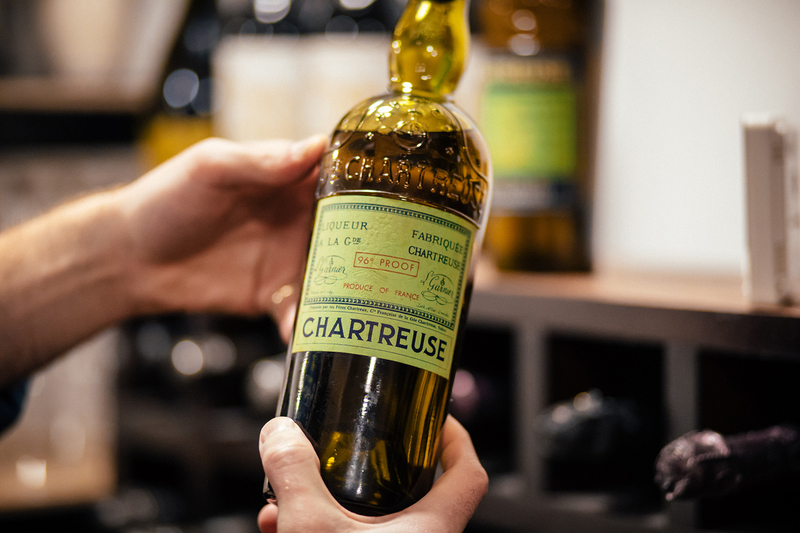 At the moment, we’re particularly keen to acquire vintage chartreuse, cognac, rum, calvados, vermouth, whisky and armagnac, but we’re always excited to discuss any bottles that are important to you and that you would like to place a value on. 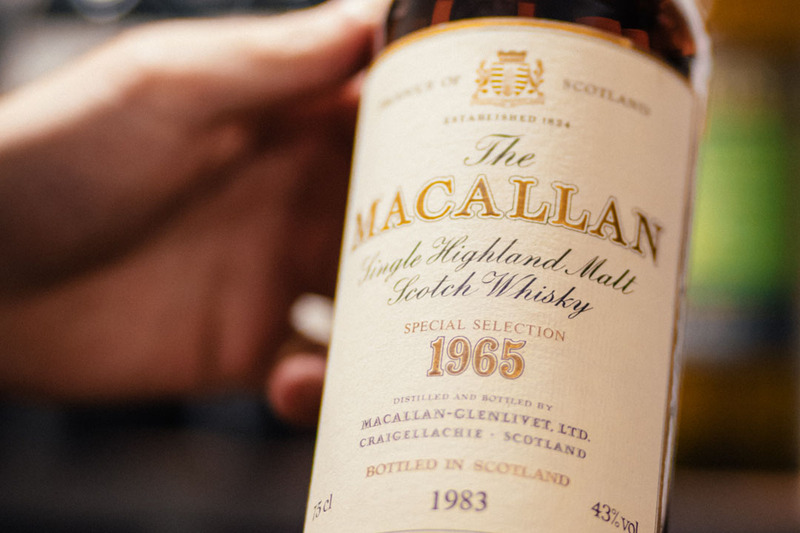 At The London Wine Cellar we are passionate liqueur buyers, and as such just as happy to purchase a single bottle of whisky as an extensive investment portfolio. Our team of experienced spirit buyers are always on hand to advise you on the value your bottles. 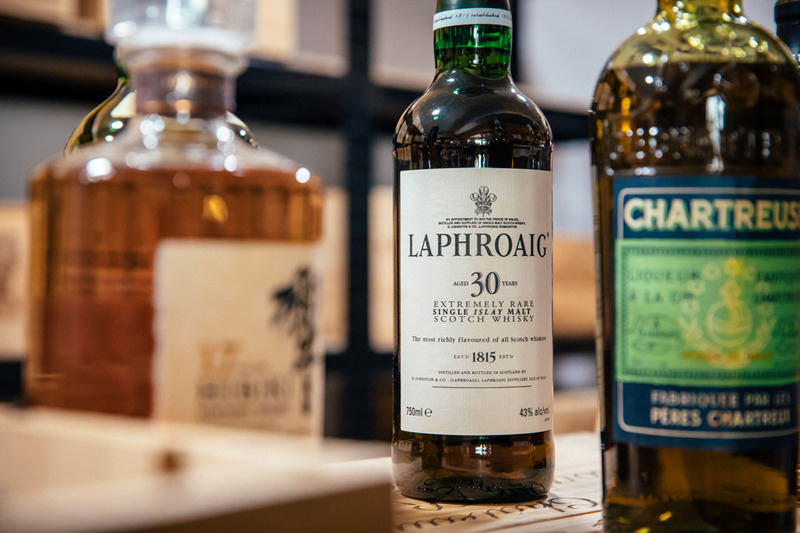 We stay up-to-date with the fluctuating value of spirits, which is far more changeable than wine, so that you don't have to can accurately assess your goods and provide you with a competitive quote. The London Wine Cellar is in the enviable position of having built up a global reach in terms of its customers. 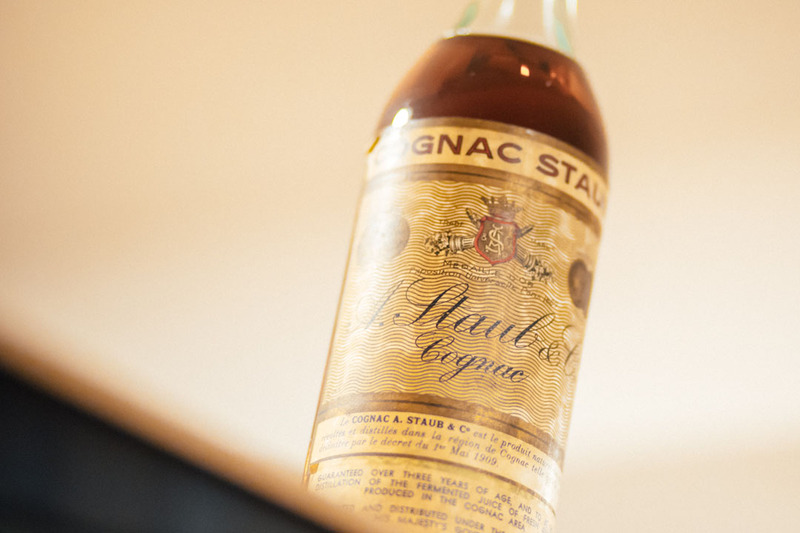 This means that we are able to offer the best prices for your rare spirits — and miss out the costly auction houses. We don’t use automated systems or rely on other people’s data to value your spirits: a member of our team will get back to you within 24 hours with a cash offer. And should you wish to proceed with a sale with us, we will arrange the collection for you at no extra cost. We make it simple to sell your spirits. Fill in our online form, call us or send us a picture via Whatsapp. Alternatively, come into our East London wine cellar to discuss the value of your spirits in person. However you get in touch, we’ll get back to you within 24 hours with a valuation of your liqueurs, and once an amount has been agreed we’ll work with you to arrange the payment and collection details. If you want to make an instant sale, you can even visit our London-based drop in.